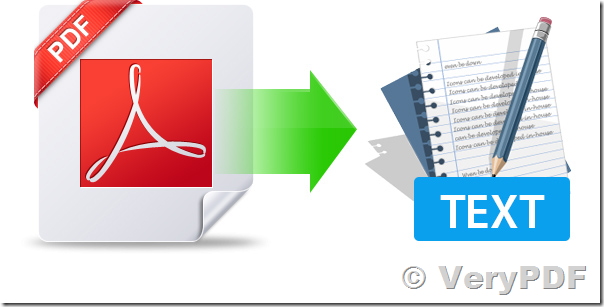 ← How to convert MHTML & MHT files to high quality PDF files? I want keep text searchable in MHTML & MHT converted PDF files. "VeryPDF PDF Extract Tool Command Line" is a Command Line application, you can use Shell() or CreateProcess() function to call it from VB source code easily, if you don't know how to do, please feel free to let us know, we will assist you asap. When we invoke the mentioned functions for the first time, we get the "file not found" error message, while if we perform a "SaveAs" of the same file with the same filename into the demo folder the dll is found. FilePath = strFolder & "\"
MsgBox "Create '" + strPDFFIleName + "' file successful." Please feel free to let us know if you encounter any problem with above steps. Desktop License (End User License): It can be run from one user account on the computer, it is licensed by per user, you will need to purchase a license for each user who wish to use the product. End user license can't be run on Win2000 Server, Win2003 Server, Win2008 Server, etc. server systems, it can only be run on Win9x, WinXP, Vista, Win 7 etc. non-server systems. If you wish run our product (command line or SDK or COM) on lots of computers, you need purchase Developer License (Royalty Free License), once you purchased Developer License, you can run our product on any number of computers, you can also integrate our product with your application and distribute it with your own application royalty free. This entry was posted in PDF Editor Toolkit, VeryPDF SDK & COM and tagged extract content, extract text, extract text position, PDF Editor Toolkit. Bookmark the permalink.